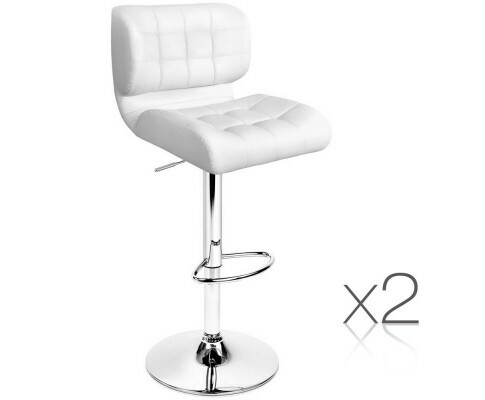 Looking to revamp your décor with a set of stylish bar stools? 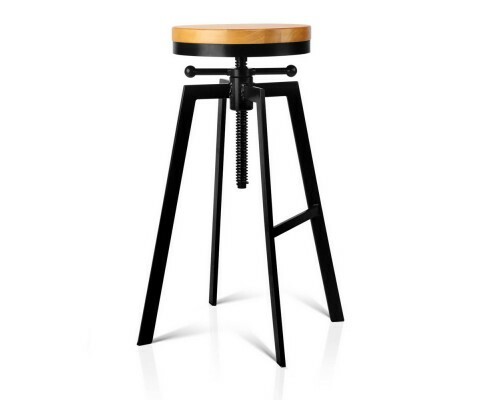 At Seats Direct, we have made available a comprehensive online range of bar stools that will accentuate any setting across Australia. From relaxed family spaces at home, to countertops in trending breakfast cafes, to resting under night-black bar tops in sleek hospitality venues – we have you covered. 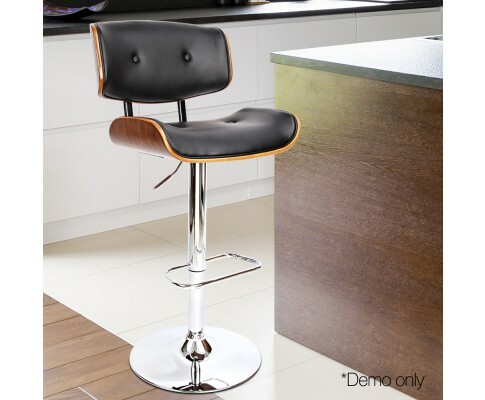 Our range incorporates adjustable bar stools and swivel wooden bar stools as well to suit all decórs. 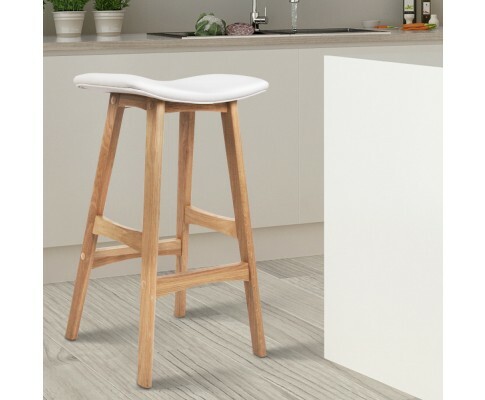 With a wide online selection to choose from, varying in styles, designs and sizes, it is our mission to deliver bar stools that will complement your scene. 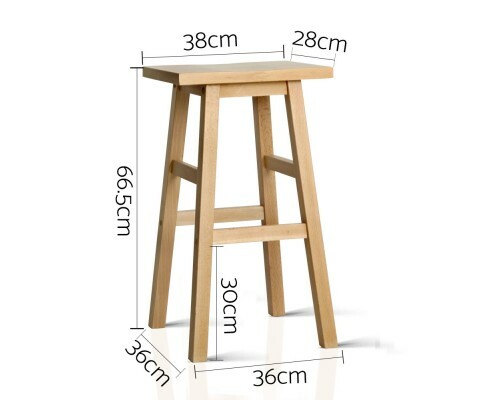 This means that on the off chance we do not have what you require in stock, then we will be more than happy to order it in for you. 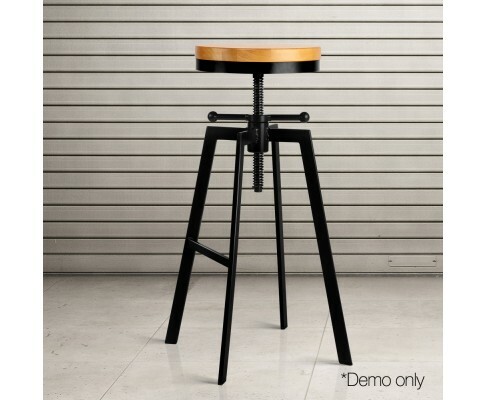 To learn more about our range, take a moment to browse through our online store today. 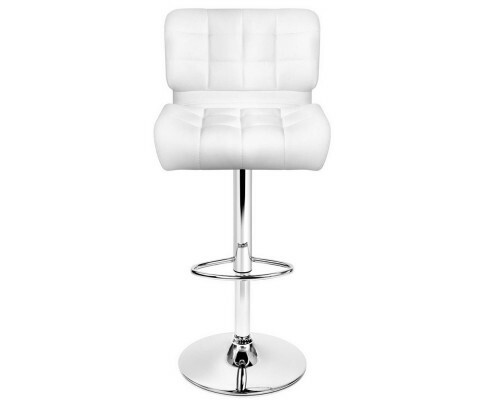 Why buy our bar stools? 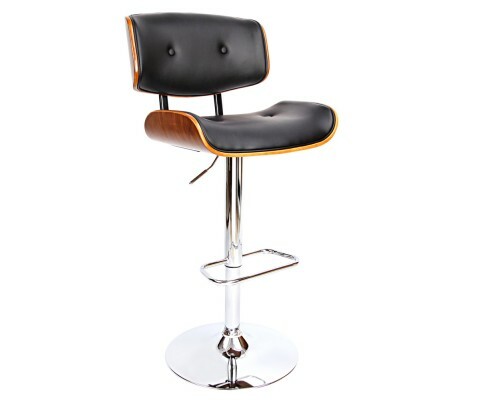 For generations, homes and hospitality venues have made people feel welcomed with quality bar stools. 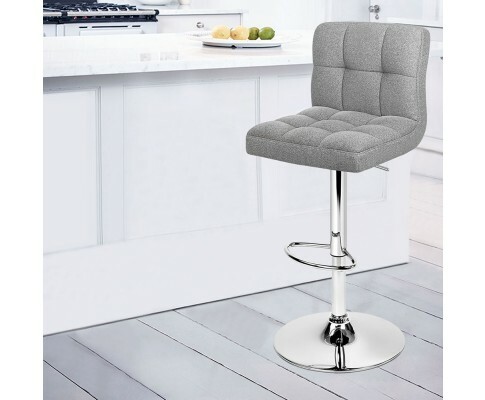 Unfortunately, as the years have passed, the industry has forced those who wish to buy quality bar stools to also bear an excessive price tag. 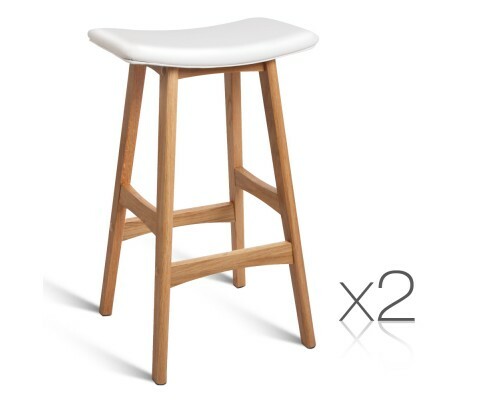 Here at Seats Direct, we strive to bring back the value and love of bar stools, by offering our customers the ability to buy affordable, top-end products that will keep their finances in the black. 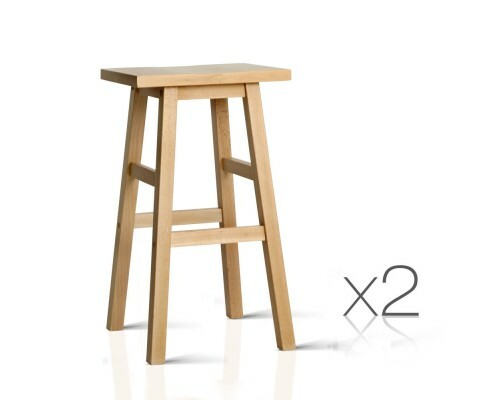 Thanks to our blossoming relationships with suppliers and manufacturers, we are often able to enjoy reduced prices, which we always pass directly down to our Australian customers. 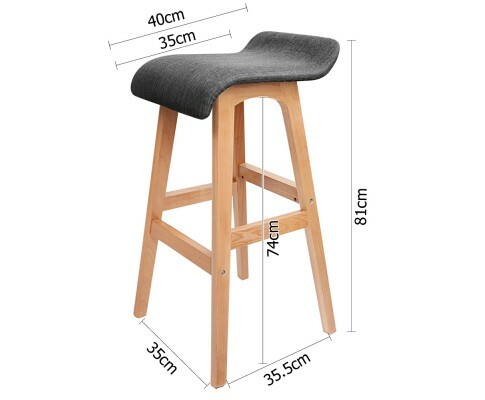 So, whether you are looking to buy traditional black leather bar stools with height adjustable gas lifts, or rustic, wooden seats for something a bit more quaint, consider Seats Direct, for the widest range in furniture, always at the lowest prices. 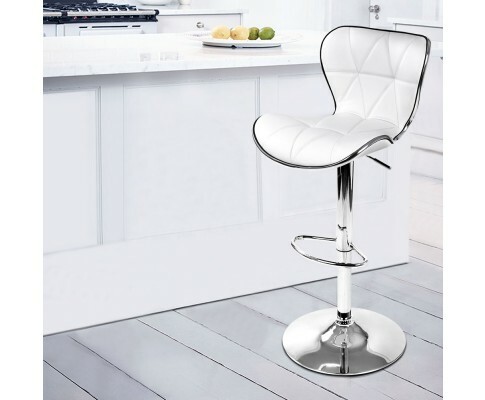 If you liked what you found with our bar stools and are looking to furnish the rest of your home, our online selection also include armchairs, coffee tables, entertainments units, and much more! 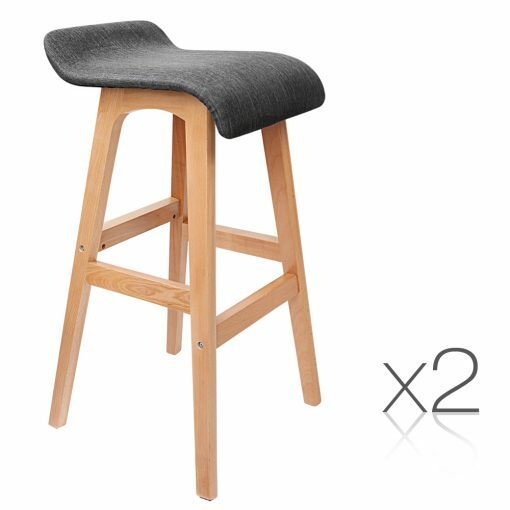 For more information, or if you would like to make an enquiry about our selection, please contact a member of our helpful team by calling 0432 045 071, or via email at info@seatsdirect.com.au.